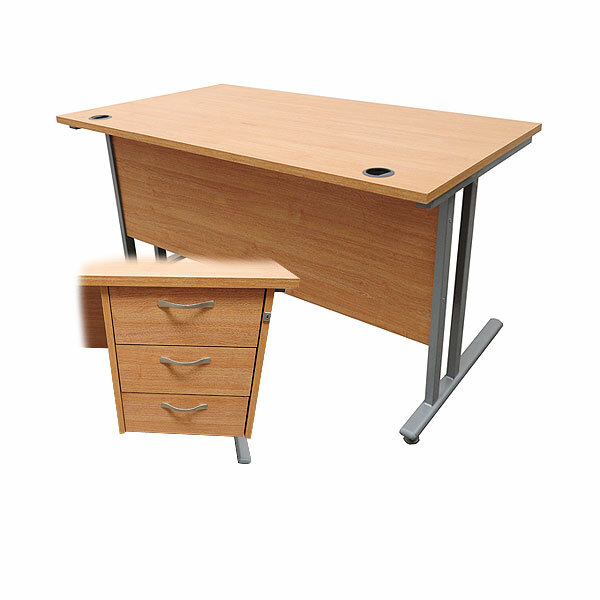 If you are looking to hire office furniture, then you will probably need to hire desks and so you are in the right place. Allow Event Hire UK to meet all your furniture hire needs - we are experts in hiring all types of products and equipment to large and small organisations across the country. We offer fast, reliable and timely delivery on all our furniture hire products as we maintain three nationwide depots which are well stocked at all times. When comparing desks to hire, it is important to ensure that you choose a hire company which provides its hire products in top condition and that is exactly what you will receive from Event Hire UK. Why not try us out today - we are award winning for a reason! Contact us now!